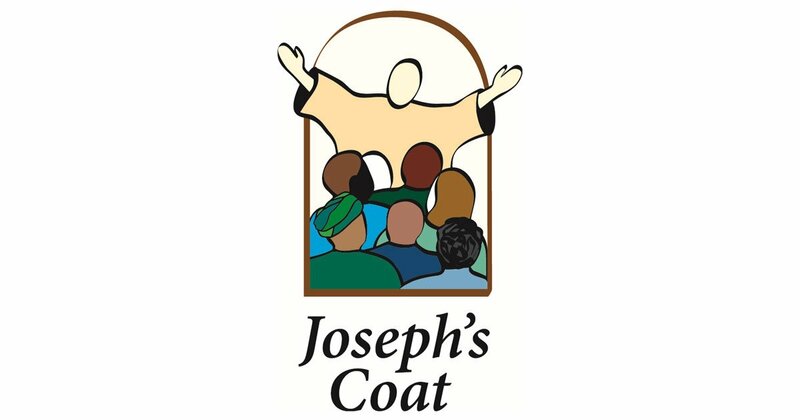 Joseph’s Coat is a free store and community support organization located at 1107 West 7th Street in St. Paul, Minnesota. We provide essential goods and services to disadvantaged individuals and families with a variety of life challenges. Joseph’s Coat is an independent, nonprofit, 501(c)(3) agency. The store is run by two paid employees and over a hundred volunteers.